How can you show your appreciation in the blogging world? Including the usual generous words of encouragement and support, I cherish the small tokens of recognition accorded my way. No doubt, they gave me and still giving me genuine pleasure whenever I receive any once in a while. 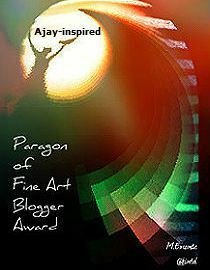 To bloggers/readers, who bestowed on me nominations for various awards, I am deeply honored and truly elated for being a part of your time. Without your constant reminder that I matter, I would have lost interest to share what’s on my mind. A huge thank you to the much generous Jo Robinson treated me to a ball with quite a number of awards. 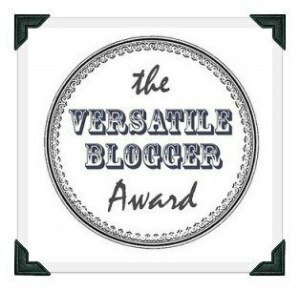 Great appreciation, too, to Julia Ojidos and Lorrie Bowden who both nominated me for the Versatile Blogger Award while Suzanne Leist listed me for the Very Inspiring Blogger and One Lovely Blog Awards. Sharing the awards to fellow bloggers is a tedious and long task. When I was just started blogging, I had more free time to read and choose. Nowadays, I have to pick only those who participate in the awards process. So, I have decided to adopt Ajay’s solution to share the awards. He did it in the early days and it worked just fine. To my nominees, please wait for the notifications. Twenty four hours are not enough nowadays to complete all the things we plan to do. Often we forget important tasks that we should have done earlier but left them on the side with hopes of finishing them a bit later. Then, procrastination takes over and days went by, resulting to incomplete projects. “Better late than never.” That is what we often say as an excuse. Sometimes, it’s acceptable. Sometimes, it is not. My head was probably buried in the sand like an ostrich that I unintentionally missed the other half of Sage Doyle’s nominations, which included The Wonderful Team Member Readership Award. My sincerest apologies for the mistake which was my own doing. His generosity is unmatched that he offered six more awards to all his readers For my part, I picked up one, The Angel Award. I truly appreciate the continuous support and encouragement. Check out “The Journal of Wall Grimm” to read his writings. You can stay in his blog as long as you like. 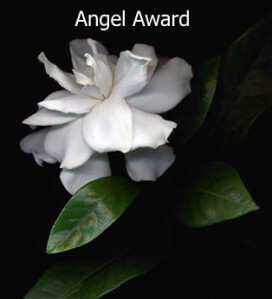 The Angel Award does not come with any rules or need for nominations. Your only requirement is to do an acceptance post. Seaangel4444 of The Chicago Files for the Sunshine award. I thank them for including me in their list of nominees. Both bloggers exhibit warmth and vigor to present their individual content to anyone visiting their sites. Check them out and feel their welcome. You can check Pat in the Back and A Shining Moment (ehem?) for the rule of each award, respectively. 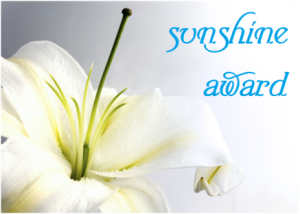 As part of the new Sunshine award’s nomination, I’m answering 10 questions about myself: my nominees, please do so, too! So, here are my nominees for both awards. From Coach Muller of Good Time Stories comes this recognition, “Butterfly Light Award” which was created by Belinda of the blog “Idiot Writing”. I humbly accept the nomination. I appreciate them both for passing and creating this award, respectively. 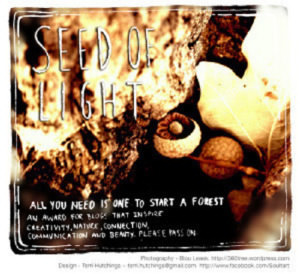 You can visit both their creative blogs for more inspiration. 1. You must write an acceptance post, making sure you link back to the blogger who awarded you and thank them. YOU MAY NOT lump this award in with other awards. 2. You must individually name and re-award at least 1 or more bloggers. You must let them know either personally with a comment on their blog OR a pingback on their about page. 3. You must link back to Belinda’s blog. 5. 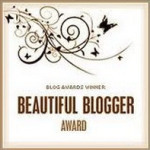 Display Belinda’s beautiful “Butterfly Light Award” badge on your blog. I wake up everyday as a farmer, a writer a few hours later and a blogger during free time. All these roles give me the opportunity to inspire those I come in contact with. 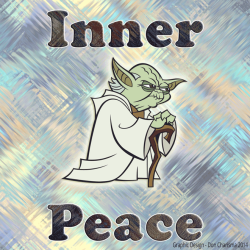 Be it personally locally or in the vastness of the Internet, I continue to strive to be positive with my outlooks. Once in a while, I fall into negativity but that’s all right I guess because I know in my heart that others will be there to help me stand up again and continue what I have started. In line with the rules of the award. I am passing it to Chun of chun2013. She needs the boosts she truly deserves. Her creative eye is proof enough that she has much to offer to the world. Please visit her site so you can find out yourself what she has in store for you. Happy blogging, guys and gals! What do we get from treating others fairly? Nowadays, we are more diverse than our forefathers. Our society has dictated the mores and values we are supposed to follow to achieve harmony. Yet, we are far from the ideal state we hope for. I am a firm believer of change. We can change our narrow-mindedness in time through more interaction with one another. It is our choice to be united. I would like to thank Eric of The Hunt FOR Truth for nominating me. His support and encouragement to fellow bloggers are totally amazing. I am only one of the many who appreciates his kindest generosity. I copied the quote to let you understand what this award is all about. “It is important for us to remember that we are One Family living in One World; we are Sisters and Brothers, no matter how we look, what culture we live in, what religion we practice or who we love. In many ways, blogging removes some of the obvious barriers between us, and helps bring those of us from all walks of life, ethnicity, creed, colors and ideals together as One Family,” said Barbara. Share an act of kindness another blogger has done for you. Nominate those bloggers whom you feel practice Kindness and Love — you choose how many! don charisma – He is probably not familiar with me but his spirited outlook inspires me to blog on. ajaytao2010 – He is Ajay! I believe everyone knows how big his heart is. A great motivator to my way of thinking. cindy knoke – She has that close-up images I am always astounded to admire. Wish I could emulate her passion. my botanical garden – Her captured images gave me inspiration on how to appreciate beauty in the botanical world. Before, I see a flower as a flower. talesalongtheway – She showed me the way to a new world I only imagined in my head. Her stories explained the other sides of the coin. the wandering poet – He shares his thoughts the way I want to hear them: funny but wise. Love his choice of music, too. teela hart – She is a fighter in every sense of the word. That’s is one of the best qualities I admire in a woman. I share her dedication. jo robinson – One of the writers I aspire to be. I feel her warm enthusiasm whenever I read her comments. friendly fairytales – She is the child in all of us. I could never think of a word that best describe her. How about unique? purplerays – If there is one person who tries to discover unity in faith, she is the best example. That is a passion I share with her. forgottenmeadows – She is one of the people who classifies me as a poet, to which I am not amenable to. 🙂 But, when she mentioned me in her list, I believe her sincerity. Lastly, almost all of my active readers should get this award. I could not name them all (some do not participate in awards) in a post but I believe they should take the badge and place it proudly on their blogs. Seriously, the title has not nothing to do with espionage even though in blogging it could also be used in a different perspective. Please post anything that would express your love for art; a painting, a photograph, an illustration, a poem or essay or anything created for the love of art. Nina of Words that Flow like Water presented me this award. My appreciation for her continuous support could be summed up in one word: Thanks! You can visit her site and be inspired. Please click the post Anticipation to see the rules of the award. 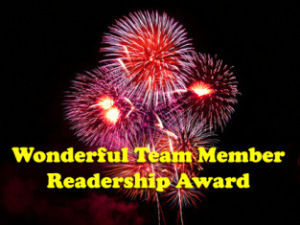 Sage Doyle of “The Journal of Wall Grimm” nominated me for the Wonderful Team Member Readership Award. Like the fireworks display on the badge, I believe we, bloggers, share the same thought to light the spark of inspiration to our readers. Check her stories. I know you will like them. Please click the post Community to see the award rules. 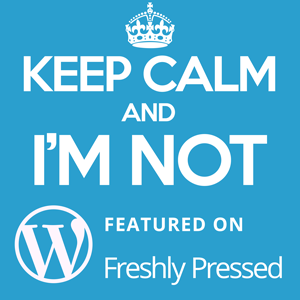 What’s the importance of being Freshly Pressed? The recognition is another feather in one’s cap. 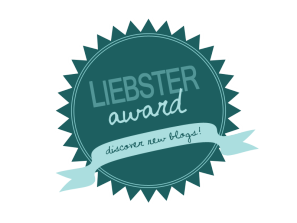 If you wish to read some tips in creating award post, you can check my Awards page. In conjuction with the post Savor, Kanzen Sakura presented me with a menu of awards to choose from. I chose four. Please click the post A Shining Moment (ehem?) to see the award rules. 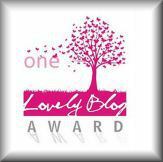 For the One Lovely Blog Award, here are the rules if you would like to accept this award. Post about it and pass it on to others. 3. Notify each of their nominations.